Shut down plant is back in operation. 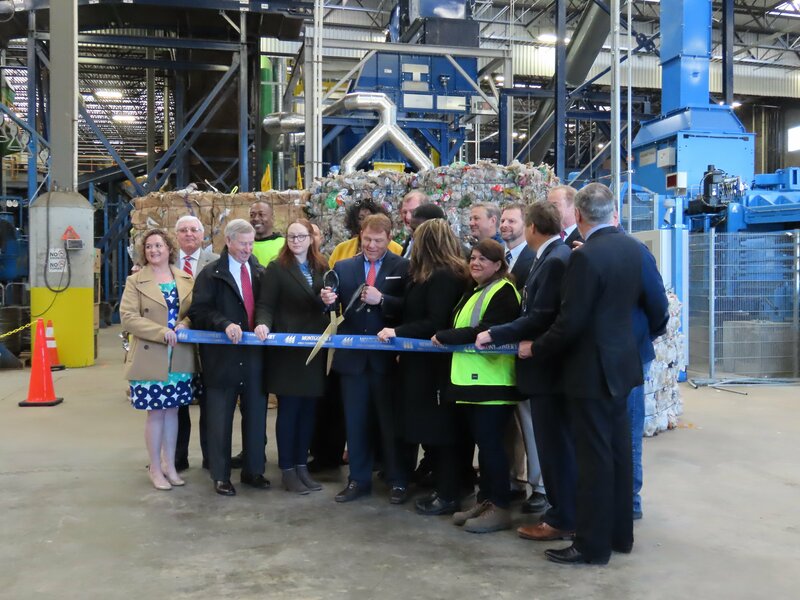 Officials with RePower South and the city of Montgomery have cut the ribbon, reopening the shut down recycling plant and reinstating a single stream operation. 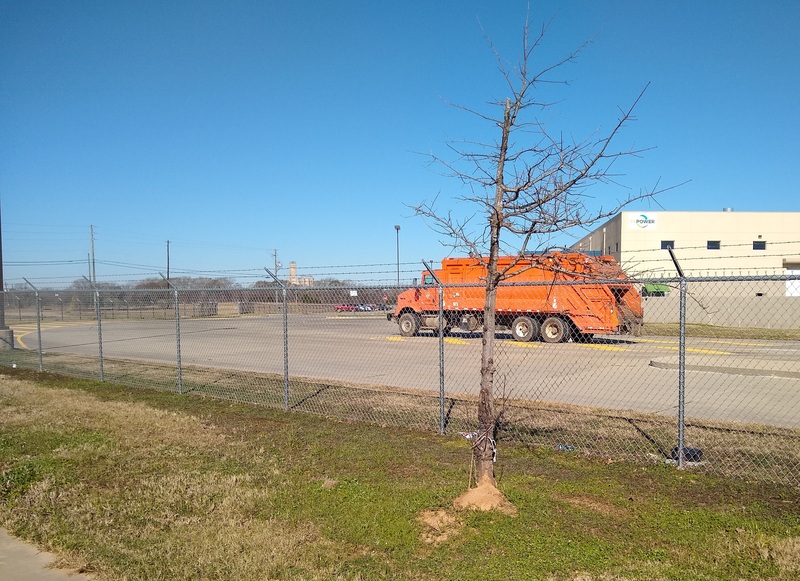 A City of Montgomery garbage truck delivers trash to the reopened recycling plant. The city’s garbage trucks deliver all of their contents to the plant, and workers separate recyclable paper, metal and plastics. The company says about 60 per cent of the materials will be recycled, the rest will go to the landfill. City officials say that will extend the life of the city’s landfill to 75 years. 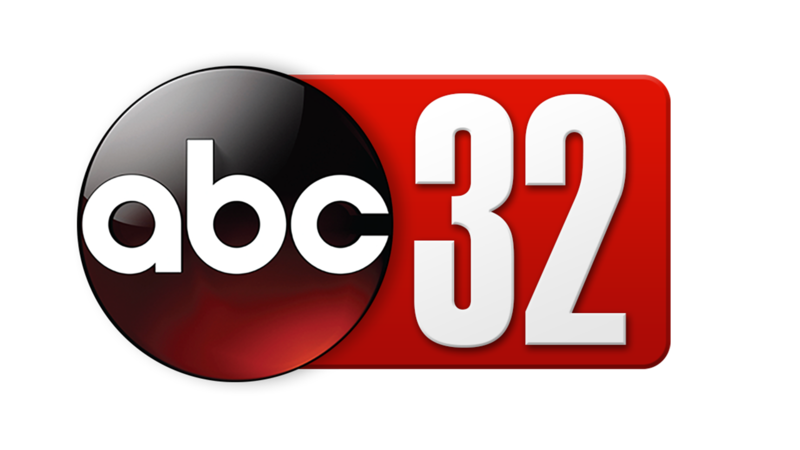 RePowerSouth officials say they invested $10-Million to get the plant operating again. 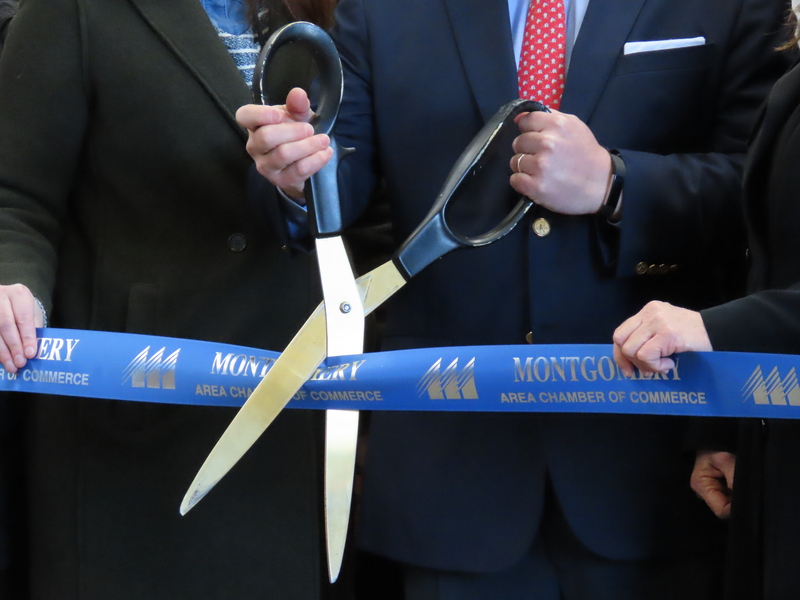 This was actually the second ribbon cutting ceremony for the facility. The company that built the plant, IREP, started processing the city’s trash in May of 2014……and stopped on October 2, 2015, when they had lots of trash, but a shortage of cash. They went bankrupt. The new owners expect to balance their books by turning some of the waste into burnable materials that can replace coal at some industrial sites. 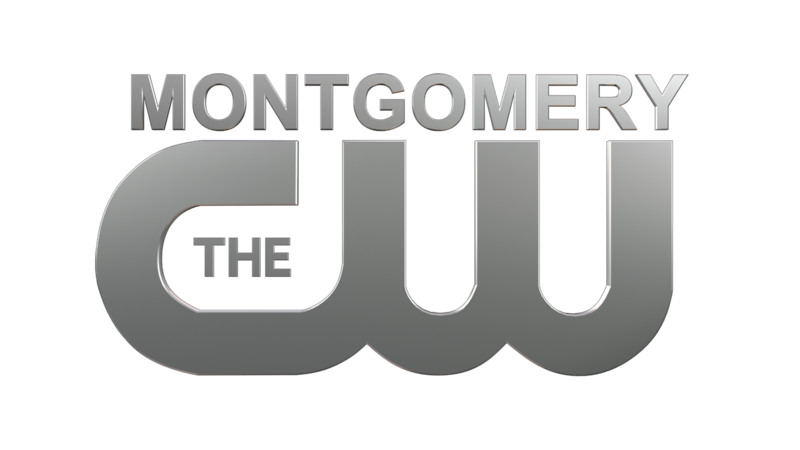 They say the International Paper plant in Prattville will buy some of their recycled paper, and some of the coal-replacement material. 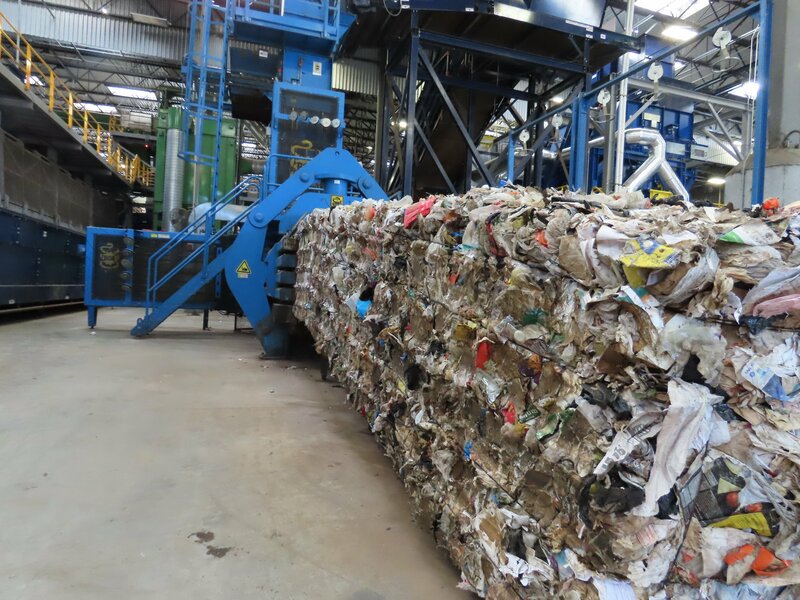 This bailing machine takes the recyclable material and packs it for transport.